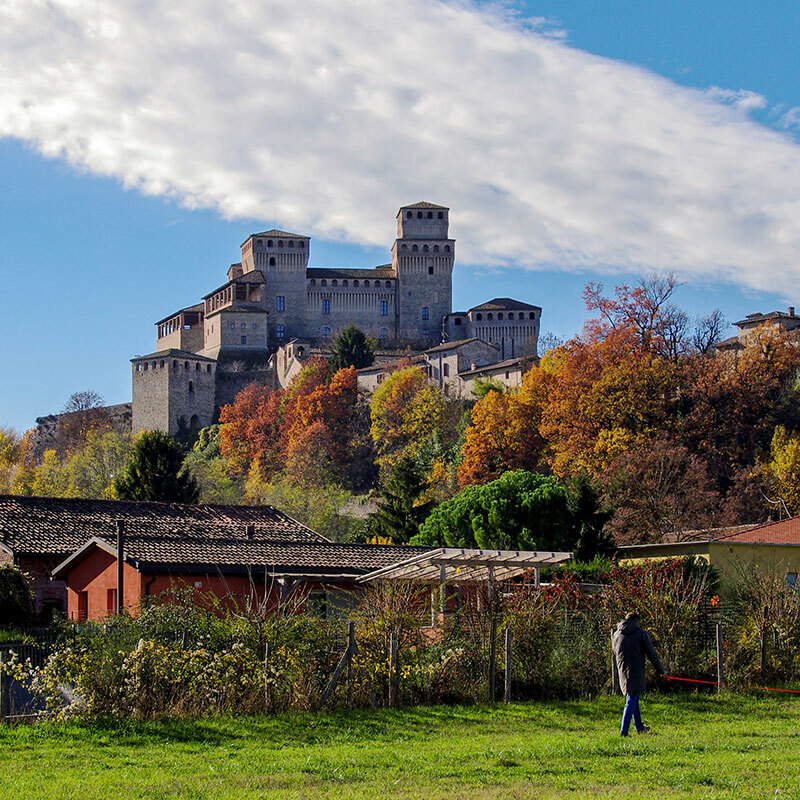 Emilia Romagna is home to the towns of Parma, famous for the its wonderful Parma Ham, Modena and its exquisite Balsamic Vinegar and Reggio Emilia for its beautiful Parmigiano Reggiano cheese. 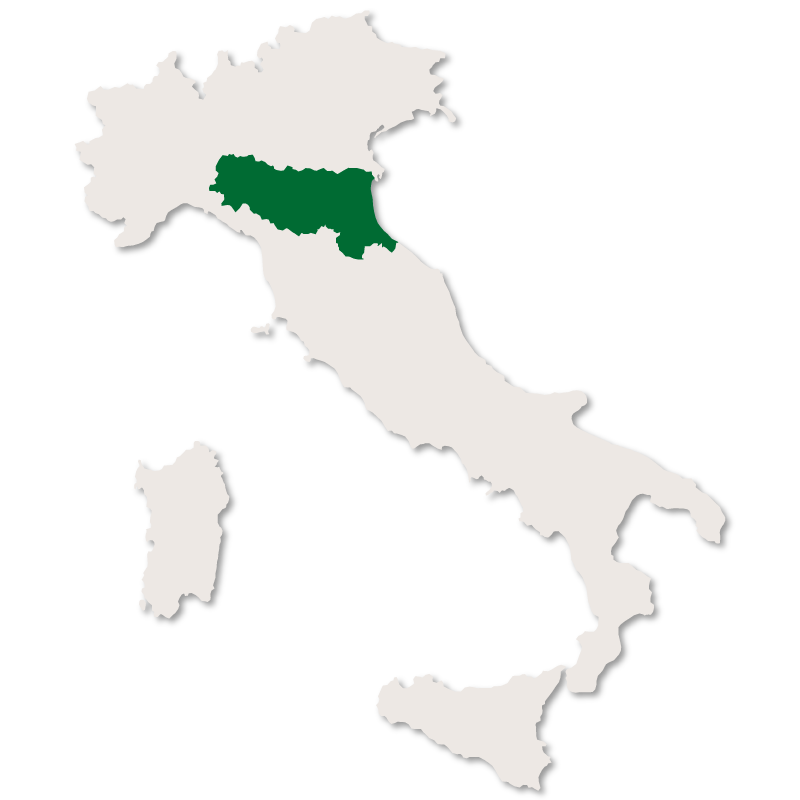 In fact, many of the Italian delicacies we all know and love seem to come from this very productive region. 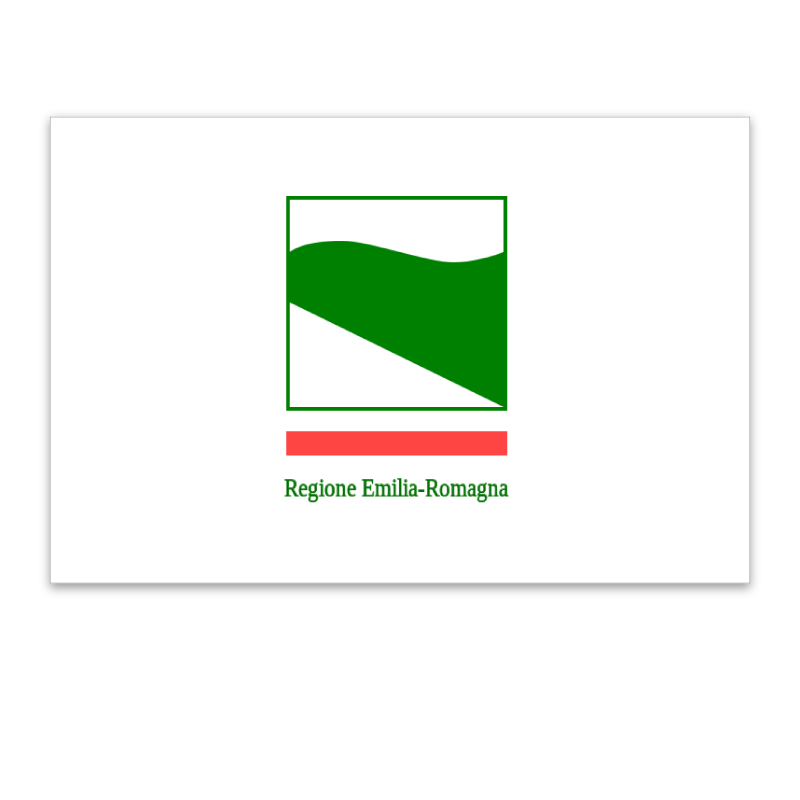 Emilia Romagna seems to burst with fresh produces, meats and dishes to die for. Modena, as well as producing wonderful balsamic vinegar, is host to one of the biggest meat markets in Europe. Forli is home to a large poultry market, selling not just the meat but egg too and Ferrara is famous for its bread. Although this region is not the best place for vegetarians and is just about the largest meat eating area of Italy, fish is eaten along the Adriatic coast and it is in the top five fish producing areas of Italy. The region is also known for egg pasta made with soft wheat flour. Bologna is notable for pasta dishes like tortellini, lasagne verdi, gramigna and tagliatelle. 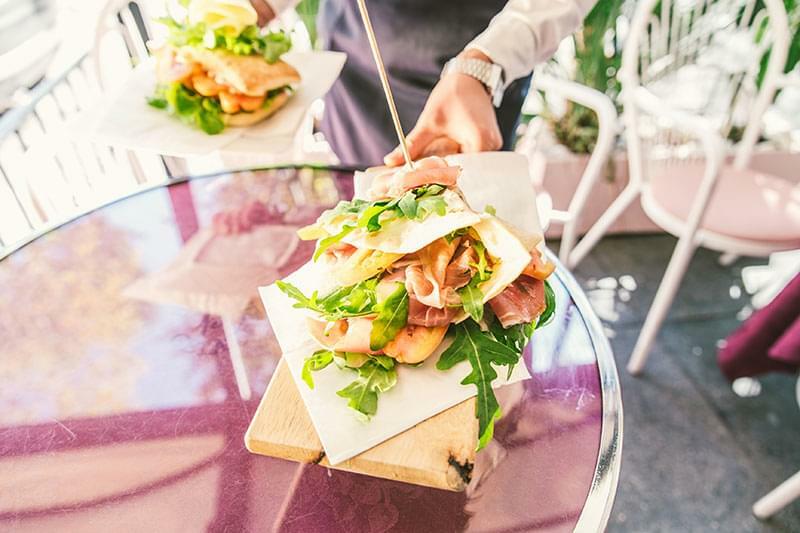 One thing is sure, you won't go short of a good meal when visiting Emilia Romagna!